Using pipe(|) character Filters of AngularJS are used to change the data in directives. This selects a subset of items from array and returns it as a new array. 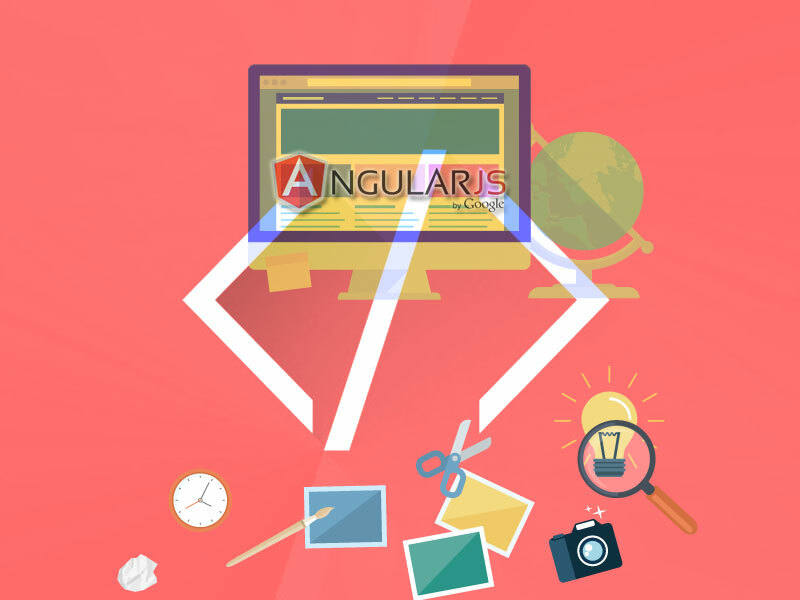 An AngularJS filter formats the value of an expression for display to the user. 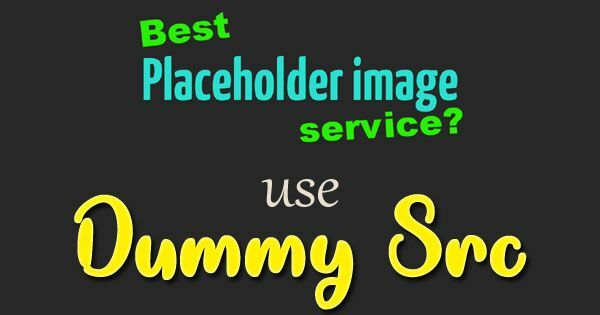 They can be used in view templates, controllers or services. It is easy to create your own filter. To show name in all capital letters use uppercase filter. To show name in all lowercase letters use lowercase filter. You can use currency filter to show price using currency format. To order name by alphabet, you can use orderBy. To display only required name, we’ve used subjectName as filter.